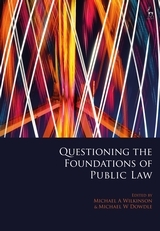 In 2010, Martin Loughlin, Professor of Public Law at the LSE, published Foundations of Public Law, 'an account of the foundation of the discipline of public law with a view to identifying its essential character'. The book has become a landmark in the field, and it has been said, notably by one of its major critics, that it now provides the 'starting point' for any deeper inquiry into the subject. 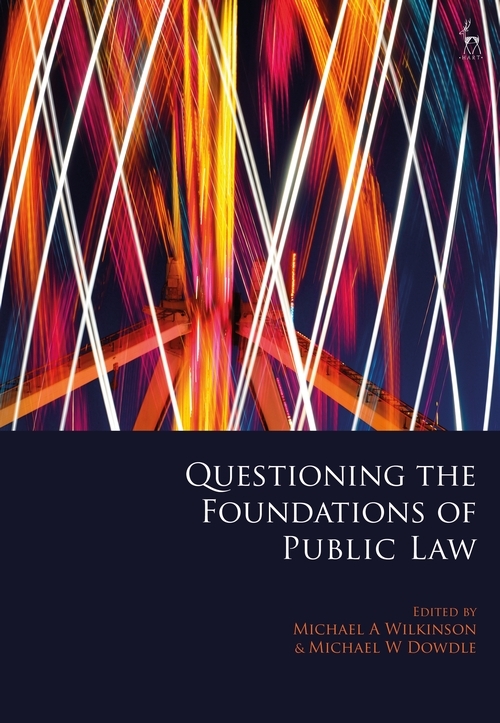 The purpose of this volume is to engage critically with Foundations – conceptually, comparatively and historically – from the viewpoints of public law, private law, political, social and legal theory, as well as jurisdictional perspectives including the UK, US, India, and Continental Europe. Scholars also consider the legacy and continuing relevance of Foundations in the light of developments in transnational law, global law and regional integration in the European Union. 7. Private Law, Potentia and the Ethical: On What Justification Does the State Coercively Tax its Subjects in Order to Build Bridges, Fund the BBC, and Subsidise Charities? 15. Uncovering the Foundations of Administrative Law? Michael Wilkinson is Associate Professor of Law at the London School of Economics and Political Science. Michael Dowdle is Associate Professor of Law at National University Singapore.